The movie that birthed a hockey franchise heads back to Netflix. 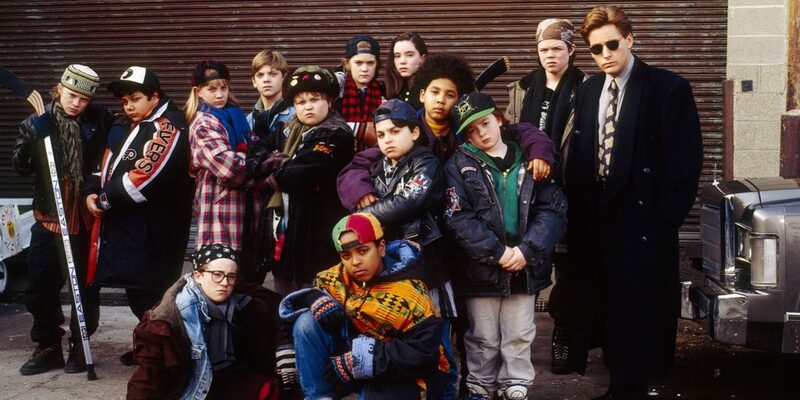 The Mighty Ducks is here to fulfill your post-Stanley Cup Playoff hockey needs. ESPN’s Fourth of July-week baseball coverage kicks off with Sunday Night Baseball as the current National League East-leading Washington Nationals and Bryce Harper visit the St. Louis Cardinals and Dexter Fowler at Busch Stadium. 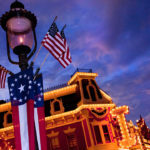 Get your Independence Day Celebration started early as Walt Disney World’s Magic Kingdom celebrates with brilliant fireworks choreographed to patriotic music. The red, white and blue extravaganza will bathe the sky at 9 p.m.
Marvel releases Avengers #9. The most loved Avenger of all has now shown his true colors – and the Avengers will have to put their allegiances to Steve Rogers aside and fight the good fight. But for one Avenger, that fight is very far away indeed. Trapped in a nameless land, a timeless time, can Thor find her way back to the here and now in order to return to the struggle? The Phineas & Ferb World Showcase Adventure celebrates its fifth anniversary at Epcot. It is the season premiere of K.C. Undercover on Disney Channel. K.C. and her family of spies, along with her BFF Marisa, are on the run from archenemy Zane in Rio de Janeiro when they must take on another spy like none before – the fierce and slightly bizarre enemy agent Sheena. Disney XD is hosting a mini-marthon of their Guardians of the Galaxy series. Four new episodes kick off at 11:30am as the Guardians meet Sam Alexander, an Earth teen who has been experimenting with his father’s Nova Helmet. But the Guardians aren’t the only ones who know of the helmet’s power. The post-Chris Berman era of the Home Run Derby begins as Karl Ravech takes over announcing duties for the ESPN mainstay. The Disney Book Group releases Chengdu Can Do. Chengdu can do many things all by himself. He can get down from his branch, and he can look for breakfast. Chengdu can jump, he can push, and he can pull. He can climb, he can stretch, and he can swing. But sometimes even the most capable young panda could use a little help. Independent-minded toddlers will love following along as the determined Chengdu reaches for his goal of some tasty leaves. It is time for ESPN’s annual ESPYS award show. Top celebrities from sports and entertainment will gather to recognize nominees and honor winners in categories such as “Best Game,” “Best Team,” “Best Female Athlete,” “Best Upset,” “Best Male U.S. Olympic Athlete” and more. The 25th ESPYS will also showcase inspiring human stories through three pillar awards – the Arthur Ashe Courage Award, the Jimmy V Perseverance Award and the Pat Tillman Award for Service. The show supports ESPN’s ongoing commitment to The V Foundation for Cancer Research, launched by ESPN with the late Jim Valvano in 1993. The 25th ESPYS will be hosted by five-time NFL MVP and two-time Super Bowl champion Peyton Manning. The next documentary in ESPN’s 30 for 30 series debuts. Mike and the Mad Dog chronicles Mike Francesa and Chris Russo’s “Mike and the Mad Dog” radio show that ruled afternoon sports talk from the New York studios of WFAN 660 for nearly 20 years. It is the biggest Disney event of the year. The D23 Expo brings together Disney fans from around the globe as the past, present, and future takes over the Anaheim Convention Center. Follow LaughingPlace.com for all the latest news from the show. Also, visit the Laughing Place Press booth (#209E) to check out our latest releases. Fantasmic! officially returns to Disneyland. The classic returns with some changes that will probably be deeply analyzed by the Disneyland faithful. Three showings are scheduled for 9:00, 10:30, and 11:30. Oh, and it’s Disneyland’s 62nd birthday, of course! The Star Wars Story that hasn’t lost its director, despite extensive reshoots, comes to Netflix. Rogue One will be available on the streaming service starting at 12:01am PDT. Comic-Con returns to San Diego. 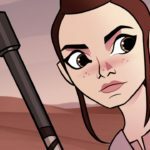 While we don’t know all that Disney will be presenting, just a week after its own D23 Expo; ABC, Marvel, and Lucasfilm will have a presence on the show floor. 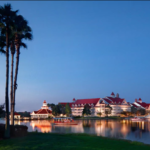 We also expect there to be several panels that cover various offerings from The Walt Disney Company. It is a big night for Disney Channel as both Descendants 2 and Raven’s Home debut. 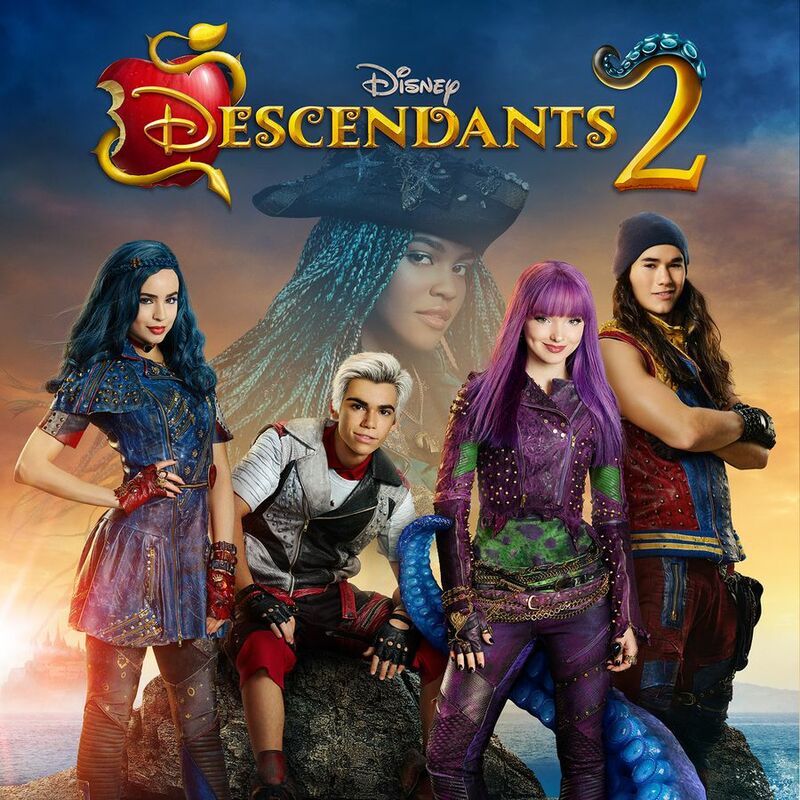 Descendants 2 will air on Disney Channel, ABC, Disney Channel, Disney XD, and Lifetime. Somewhere Between debuts on ABC. This thriller drama series stars Paula Patton (Warcraft) as Laura Price, a superstar news producer in San Francisco and fiercely loving mom. She isn’t crazy: Laura knows her 8-year-old daughter is going to be murdered. She doesn’t know who the murderer is, or why she’s killed, but she knows exactly when it will happen, where, and how. Despite this, all of her attempts to keep her daughter safe fail, and Serena’s fixed, unmovable, terrifying fate keeps her directly in the path of her killer. JR Bourne (Teen Wolf) will play Tom Price, Laura’s powerful yet sensitive husband who is also the city’s district attorney; Devon Sawa (Nikita”) as Nico Jackson, a former cop turned private investigator; and newcomer Aria Birch as Serena Price, a big-hearted, untamable child who is always reaching out to others as a new friend. Disney Book Group releases Puppy Dog Pals: Bingo and Rolly’s Jokes and Riddles. This 48-page book is filled with full-color illustrations and hundreds of puppy-themed jokes and riddles. Each page features the show’s trademark silliness, making this joke book no laughing matter. Marvel releases the 7th issue of their Secret Empire event series… It was foretold by Ulysses, it’s haunted Spider-Man’s nightmares for months, and now the moment has arrived: It’s time for Miles Morales to kill Captain America. The US Woman’s Soccer Team takes on Australia in their first game of the 2017 Tournament of Nations from Seattle Washington. You can catch the action at 10ET on ESPN. 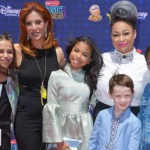 Raven is home at Disney Channel. 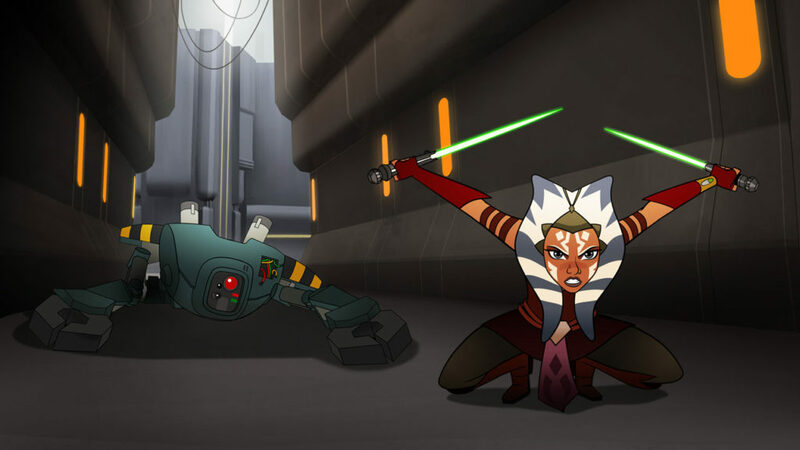 Her new series makes her regular time-period debut at 8:30 ET/PT. 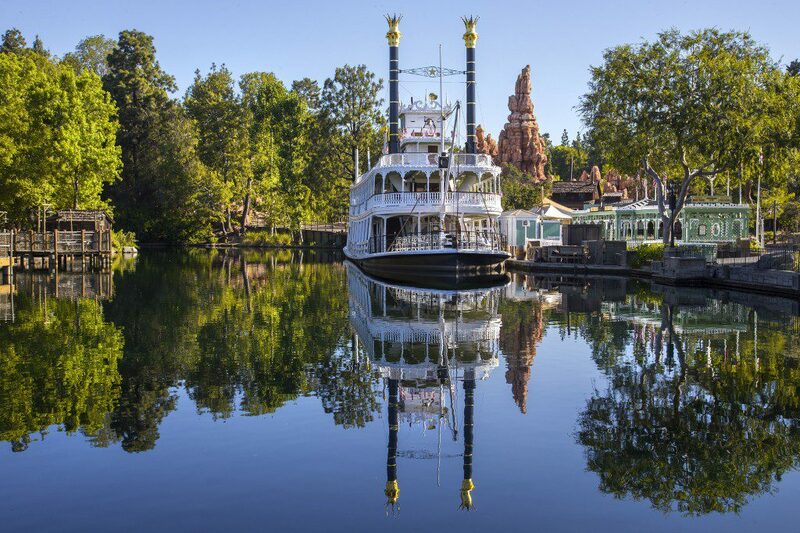 After a year and a half, the Rivers of America reopens at Disneyland. The Mark Twain, Columbia, and Davy Crockett Canoes return. In addition, the Disneyland Railroad reopens featuring its brand new track to accommodate Star Wars Land. The first full-color animated short is celebrating its 85th anniversary. The Silly Symphony Flowers & Trees debuted at the Chinese Theater in Hollywood on this day in 1932. Disney Theatrical’s The Lion King began its out-of-town tryout 20 years ago today at the Orpheum Theatre in Minneapolis, Minnesota. 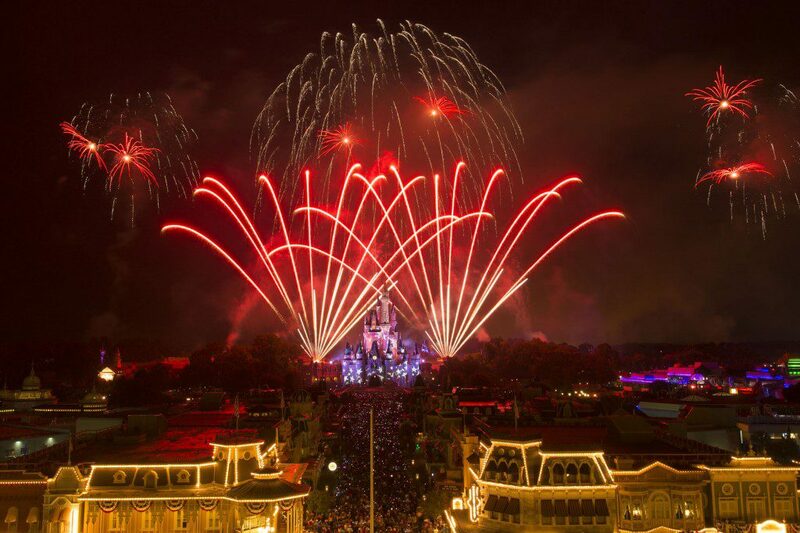 The show continues to be one of Broadway’s top shows and the most successful theatrical production in Disney history.